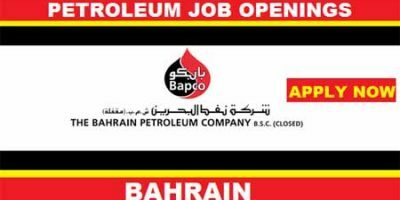 National Petroleum Construction Company or NPCC has announced multiple job vacancies in it’s headquarter based in Abu Dhabi, United Arab Emirates. 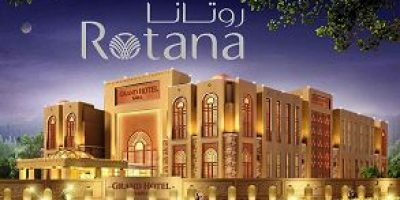 Jobs are announced for the multiple departments in the organization Such as Engineering, Drafting, Offshore Operations, Project Management, Quality Assurance, Quality Control, Administration, Supply Support, Document Control and many others as well. 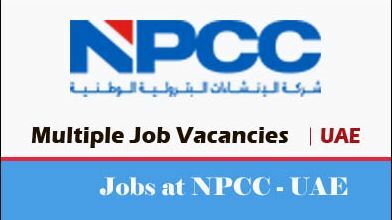 NPCC is looking for highly qualified and experienced professionals to fill in several vacant positions in the company. Computer literacy is also required for some Managerial and Executive positions for office work. NPCC will offer very attractive salary packages and other benefits to the motivated and hardworking candidates. National Petroleum Construction Company was established in 1973 and is owned by Senaat and Consolidated Contractors Company (CCC). 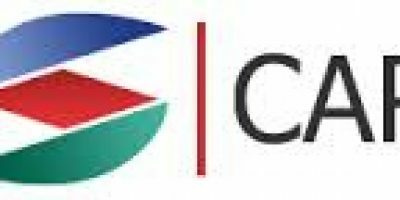 The company was formed by the largest construction company in Middle East, Consolidated Contractors Company to provide offshore services to the oil and gas industries in all the Gulf countries. NPCC provides engineering, procurement, project management, fabrication, installation and commissioning services to project owners and operators. The company has relationships with both the National and International oil companies and provides them quality services. Heavy duty driver. UAE.lisence holder. I’m samar tuqeer khan from Pakistan now in Abu dhabi I’m storekeeper i have 4 years experience in storekeeper. Hi I am land surveyor /civil supervisori have 6 year experience in UAE am intrested in chalenging work . you need my service you contract with me. Sir good morning im Roque Resann Sefil 8 years experience in diving. My name is shakeel ahmad i have joined k.electric as an operator .